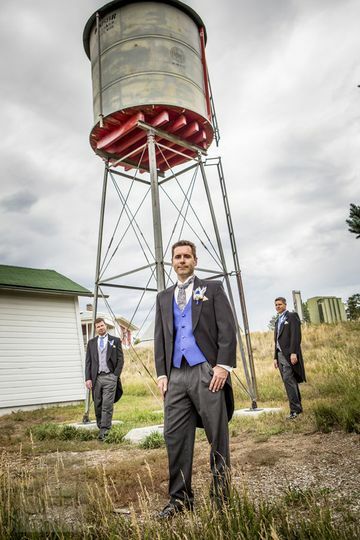 Weddings at Lakewood offers unique, vintage-style wedding venues located throughout Lakewood, Colorado. Their multiple venues have a “city-meets-mountain” feel to them. 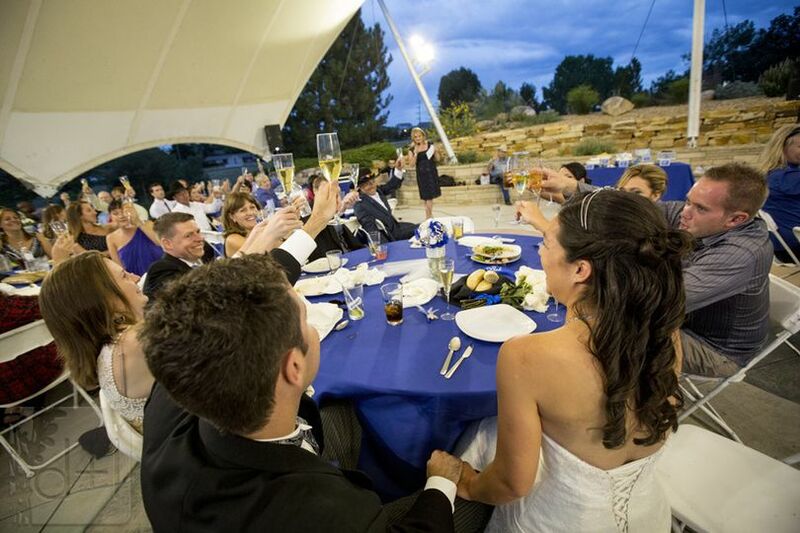 They’re nestled at the base of the foothills and can accommodate both an intimate gathering or a grand affair. 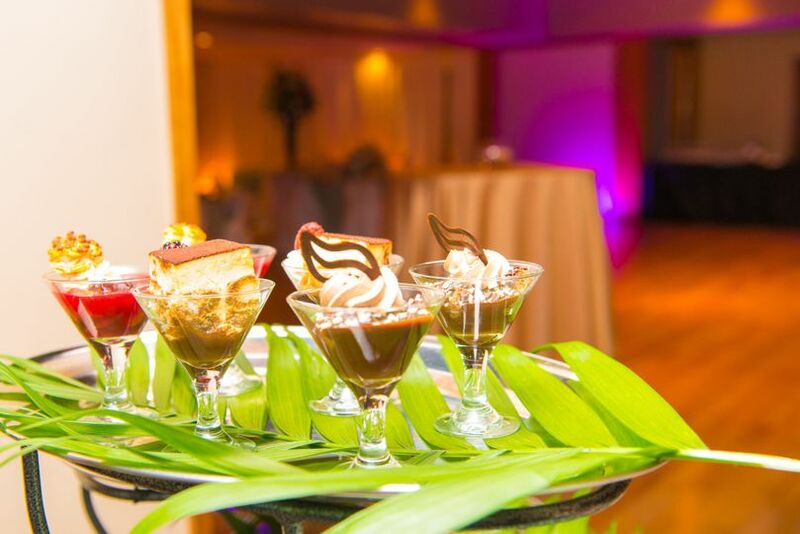 Weddings at Lakewood provides flexible catering, decor and setup options for your special day. Heritage Center - a 20th century museum with 10 historic structures, an outdoor amphitheater and a festival area. 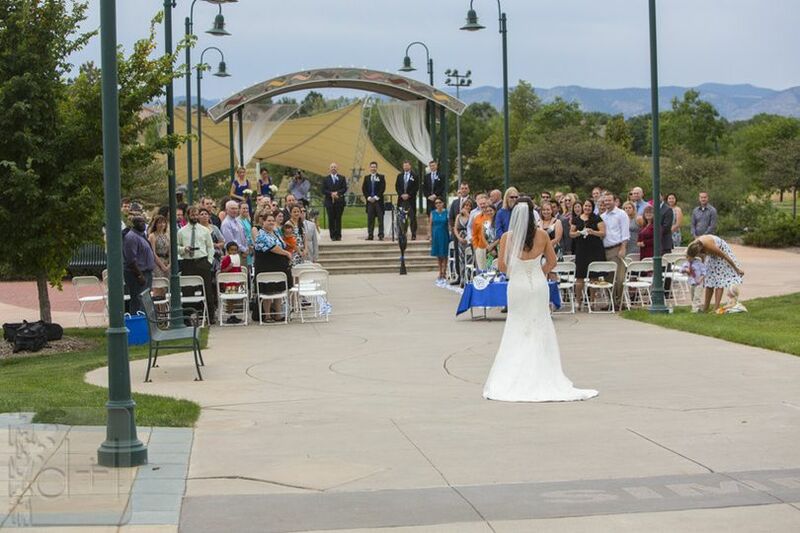 Within this unique venue, you can choose to celebrate at the following: Visitor Center and Plaza, Country School, Amphitheater, Gazebo or Red Barn Lawn. It also features amazing views of Belmar Park. Fox Hollow Golf Course - an award-winning, 27 hole golf course featuring a babbling brook, wildlife, a charming clubhouse and a restaurant on site. It boasts panoramic views of the foothills. Homestead Golf Course - has a rustic, natural feel to it. It features wide-open spaces, tranquil streams and views of the Rocky Mountains. Stone House - a historical property with 18-foot thick walls, built between 1859 and 1864. It features stone from Bear Creek and sandstone quarried from the nearby hogback. It was renovated in 1976. Homestead Golf Course. 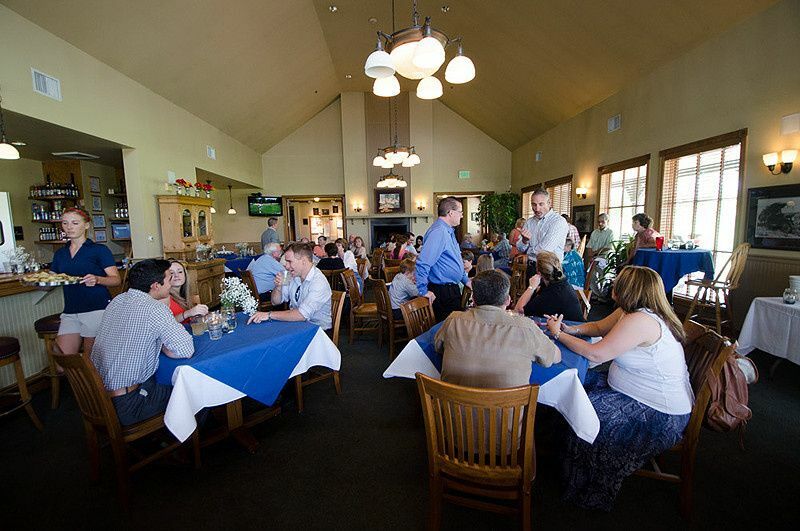 The Homestead Grill restaurant. Stone House lawn. Jaimie Johnson Photography. Stone House. Jaimie Johnson Photography. Field next to Stone House. Ryan Olsen Photographer. Inside the Stone House. Searching for the Light Photography. Stone House lawn. Searching for the Light Photography. Field near Stone House. Searching for the Light Photography. 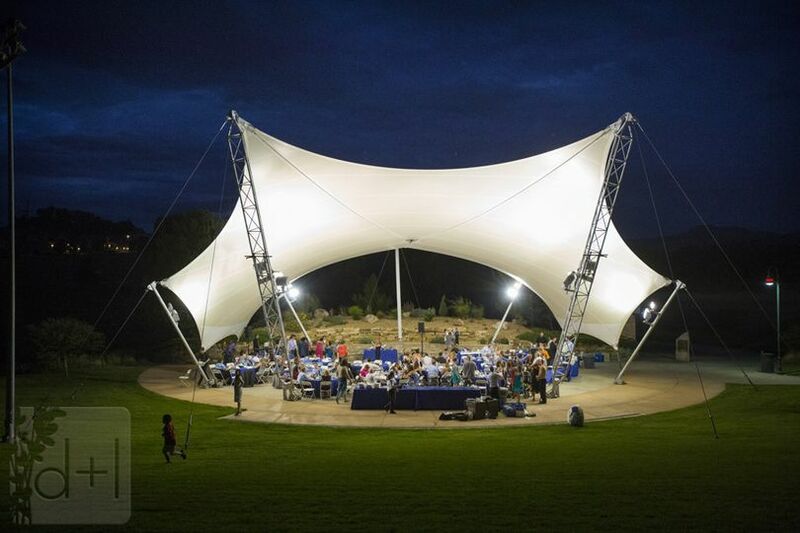 Fox Hollow Pavilion. Brawn Photogrpahy. 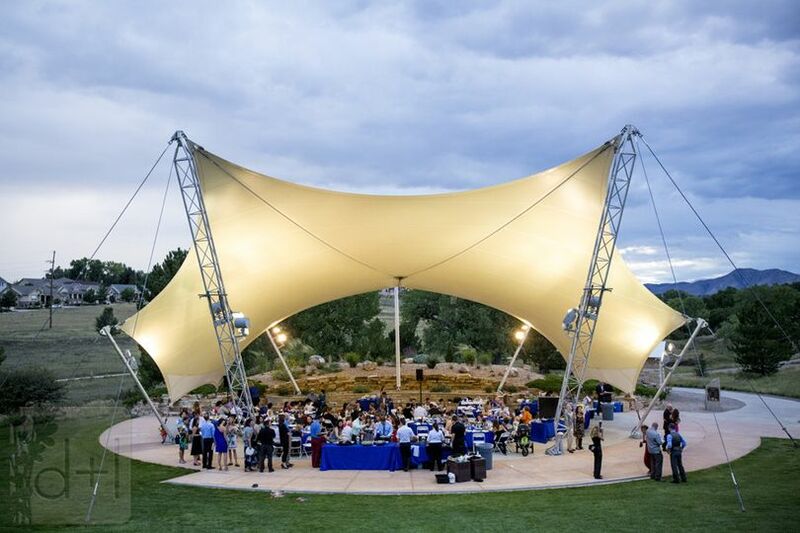 Fox Hollow Pavilion. Brawn Photography. Fox Hollow Golf Course. Brawn Photography. Fox Hollow Golf Course. Ryan Olsen Photographer. Fox Hollow Golf Course. The Den at Fox Hollow patio. Ryan Olsen Photographer. Homestead Golf Course. The Homestead Grill patio view. Fox Hollow Golf Course Pavilion. Emily Dunn Photo. Fox Hollow Golf Course near the 6th green and Pavilion. Emily Dunn Photo. Fox Hollow Pavilion. Emily Dunn Photo. Homestead Golf Course. Ryan Olsen Photographer. 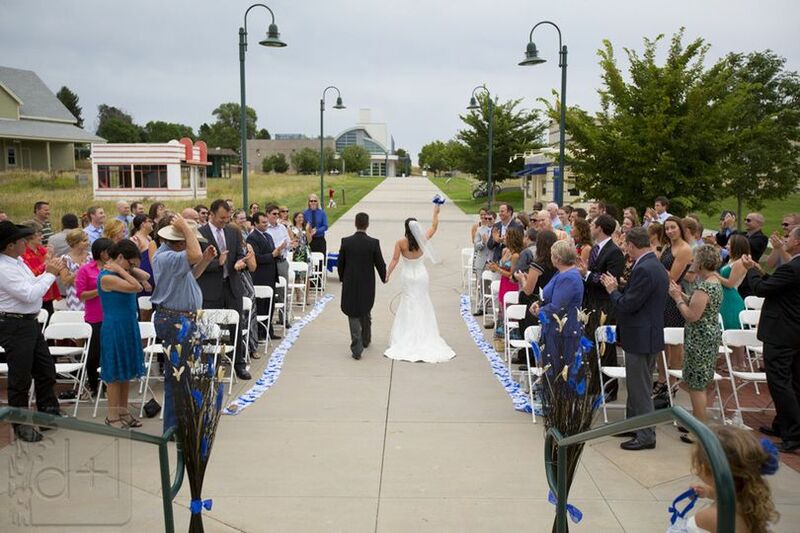 We had our ceremony and reception at the Lakewood Heritage Center and loved it! 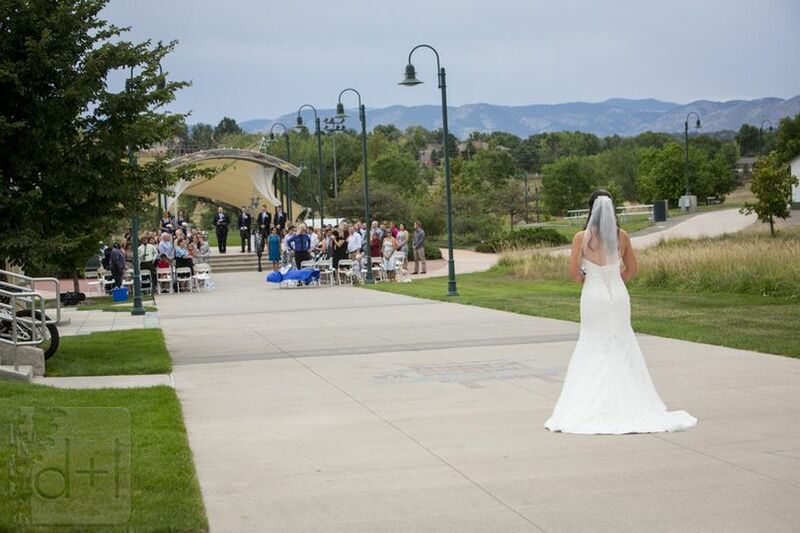 We used the amphitheater for the ceremony and the school house for the reception. Julie was our main contact throughout the planning process, and she was incredibly responsive, helpful, and flexible! Julie was organized throughout the whole process and very patient with our questions. She really made working with the venue incredibly easy for us. The staff who were present on our wedding day were also helpful and respectful, although I had limited contact with them. The grounds at the Lakewood Heritage Center are beautiful and well kept. There are plenty of picture opportunities at the lake, in front of the vintage buildings, by the barn and farm buildings, etc. 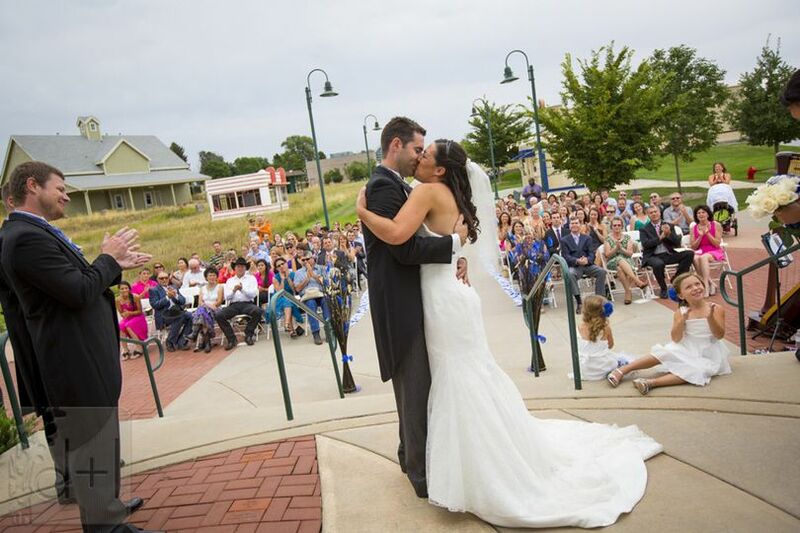 Everything was clean and well-maintained on our wedding date, and our guests loved the venue. The amphitheatre was great for the ceremony because we wanted to be outdoors and, despite the heat of the day, the shade from the amphitheatre helped keep our guests cool. The school house was extremely cute, and it helped that we were able to use the indoor space as well as the side yard for outdoor space. We had dinner tables, buffet, and bar inside. The space easily fit seating for 40 guests at round tables, the buffet, bar, a 5-person band, and some room for dancing. We used the side yard for additional cocktail tables and lawn games. Since it was a blazing summer afternoon, the A/C in the school house was a welcome relief from the heat. We had a fantastic time! If we should ever need to throw another large party, I'd love to have it at the LHC again!